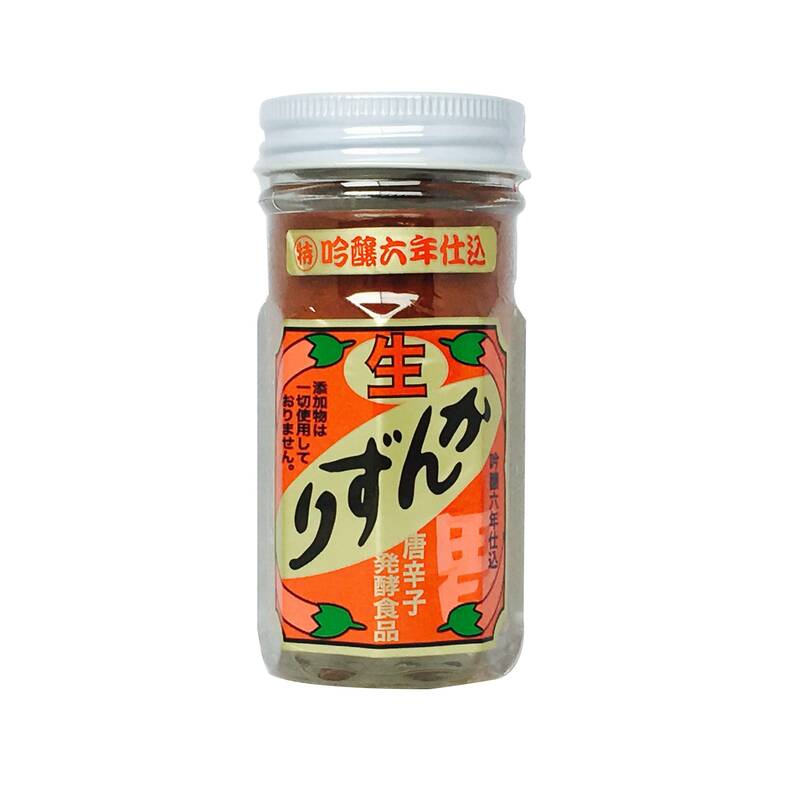 Kanzuri is is a simple blend of togarashi chili peppers, salt, rice koji and a hint of yuzu (Japanese citrus peel). 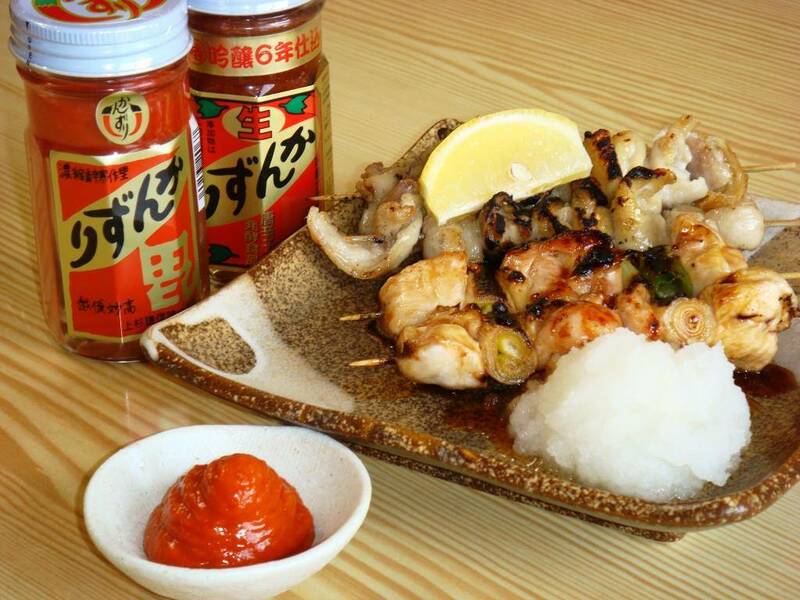 The spice is developed and produced in Niigata prefecture, Northern Japan. The perfect balance between flavors is not the only thing that makes Kanzuri special; due to its extreme temperatures in winter, back in the days, the people in Niigata found a way to keep their food fresh without having to travel or rely on trade with other prefectures: by covering it in the snow. This custom has grown to be a signature Niigata dish. For the Kanzuri spice-mix, created by a local family, initially for home-use, but over time grown to supply high quality restaurants all over the world, only the best local ingredients are used, and the product process can take up to 6 years! This original, matured edition has been processed and fermented for a total of six years. From the careful selection of chili plants from the local farmer, to the proper positioning during the change of seasons, and the perfect balancing of yuzu, koji and salt; every step in this lengthy process have been carefully executed to create a top-quality product. 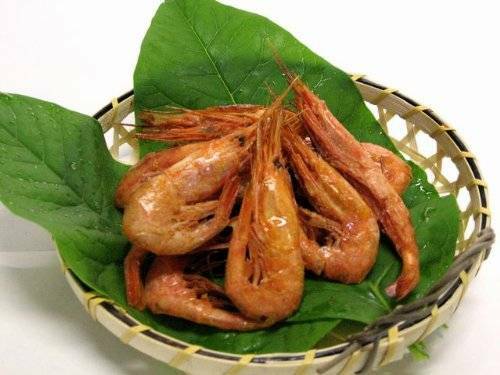 Great on both Japanese and Western dishes - well complimented with a pinch of salt.